Leading Spanish home builder Taylor Wimpey España has reported a 13.6% uplift in legal completions of its properties in 2018, as the Costa del Sol, Costa Blanca and Mallorca remain prized locations for second home owners. 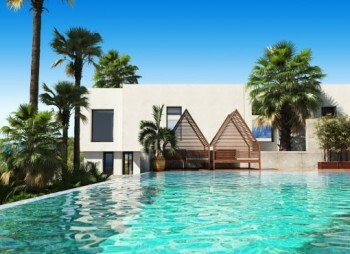 The number of foreigners buying in Spain has also risen, hitting 15% according to Fiabci Spain. 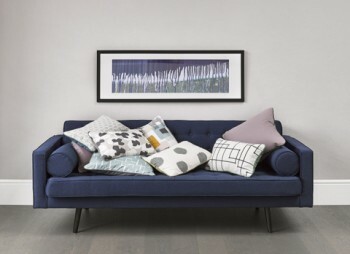 Taylor Wimpey has responded in force to the strong demand for their stylish, spacious homes, with six new developments launching in the first six months of 2019. 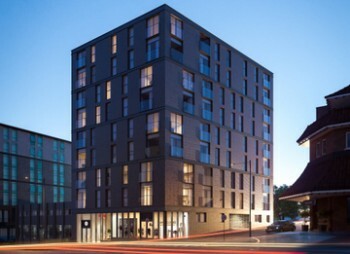 That follows the legal completion of 342 homes in 2018. Interestingly, but perhaps not unsurprisingly, the number of British people wanting to make Spain part of their lives has shot up in the last few years. The number of Britons applying for Spanish citizenship in 2018 was treble the number who applied in 2015, according to the General Directorate of Registries and Notaries of Spain. Assurances from the UK government that Britons living in EU member states will continue to receive the UK state pension, even in the event of a no deal Brexit, have bolstered the confidence of many who are seeking to hang on to their freedom of movement and other EU membership benefits after 29 March. Brits are still enamoured with Spain as a holiday destination too, with visitor numbers increasing by 2.8% in November 2018 compared to November 2017. They remain the top nationality for visitors to Spain, with 17.64 million visiting between January and November 2018. The number of registered housing sales in Spain has also increased by 2.8% when comparing November 2018 with November 2017, according to Spain’s National Statistics Institute. That figure rises considerably for certain areas, with Andalusia seeing an annual variation of 10.6%. 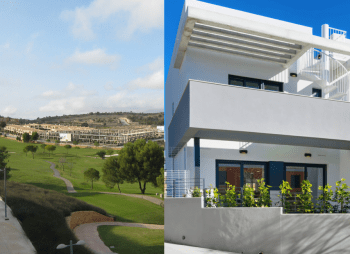 Developments such as Taylor Wimpey España’s Green Golf are well placed to serve those looking for something particularly special in Andalusia. Offering marvellous views over Estepona Golf, the private gated community provides luxurious three-bedroom townhouses. Pools and garden areas complement the stunning views, while the apartments themselves boast generous terraces. Prices start from just €280,000 plus VAT.